I was CRUSHED. CONFUSED. BEWILDERED! I felt so dumb for arguing a point with very little merit or specific facts to support my claims. She, Regina Laurie, my high school mentor/adviser (and now best friend of 15 years) explained to me why bell hooks was a feminist and how my perceptions of feminists were extremely flawed. She also kindly referred me to a bibliography of bell hooks’ writings that provided more insight, as I OBVIOUSLY needed to get my facts straight. I was still vehemently angry though. I was angry because David knew that I did not know what I was talking about and he continued to argue with me. I was angry because the tone, the words, and the body language (in my opinion) that he used during the dispute further validated my foolish beliefs about how feminists, and in particular, bell hooks preached jargon that was strongly anti-strong black man, anti-heterosexual relationships, anti-nuclear black family, and any other “anti” that somehow emasculated black men. This is precisely why he was so obstinate in expressing his viewpoint. I was angry because of my realization that both our assumptions were completely inaccurate, yet he deliberated as if he was speaking THE absolute truth; thus, we both were guilty of the same crime. As my participation in the youth group progressed I recognized that I was the only one between the two of us committed to challenging my erroneous perceptions. David was completely comfortable in his male privilege. Through my awakening I gleaned he was slowly but surely interjecting his views into the fabric of the youth group comprised of precocious high school students trying to “figure it out.” Somehow the youth group committed to organizing the community, undoing racism, empowering and educating youth, and celebrating the arts as a form of social justice, experienced some major internal conflicts leading to tension and the loss of some members. We were, however, able to regain our focus and intention, and also reclaim our mission before the sponsoring organizations were no longer able to support us. This series of events over a period of six to seven months set the stage for me to completely fall in love with bell hooks’ writings. Through her work I was able realize my life’s purpose. These experiences were also the catalyst to transitioning my relationship with Regina from mentor/mentee to best friends, as I legally had become an adult and was entering my freshmen year in college. She continued to informally mentor me, helping to shift my juvenile thought processes and foster an enlightened young woman seeking the answers to some very real questions about life, self-identity, the “isms,” my ancestral history, and essentially what it means to be me. So between the gifts of knowledge, enlightenment, and unconditional love bestowed on me by these two powerful black women, I felt I was ready to take on the WORLD! Sisters of the Yam, Ain’t I A Woman, Talking Back, Killing Rage, Salvation, and Communion were on heavy reading rotation during my first couple of years in college. 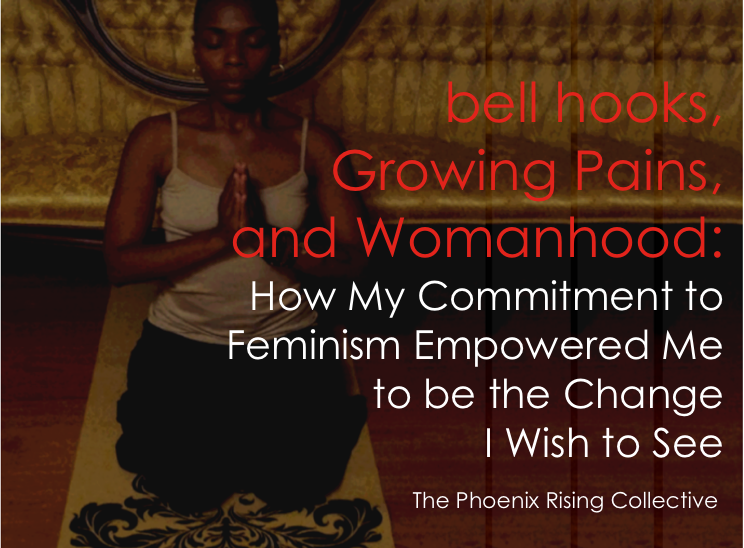 I became heavily immersed in the books, articles, lectures, recordings, interviews and anything I could find written or spoken by bell hooks. She was my introduction to truly re-examining and re-defining the ideas of being a feminist, feminism, sexism, racism, hetero-sexism, homophobia, and classism. 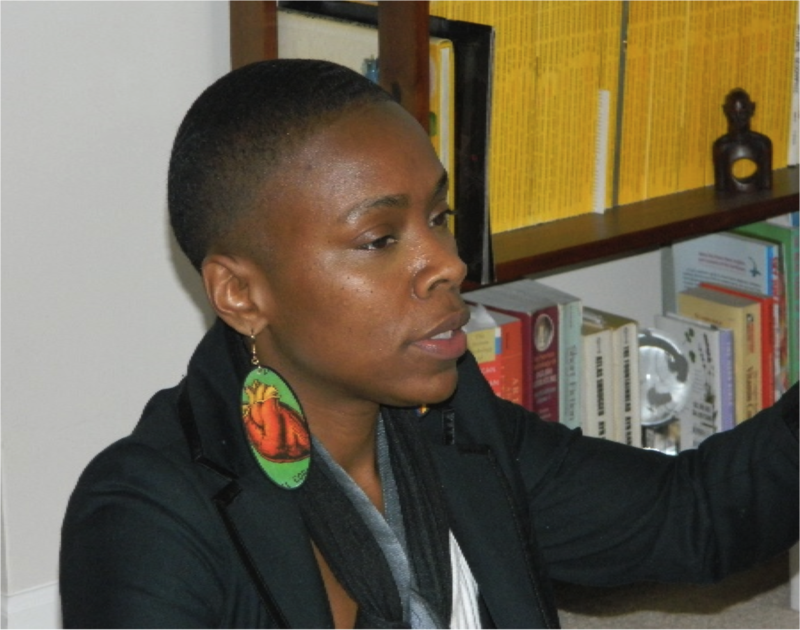 She helped me understand the intersections of race, class, and gender, and how these variables impact black women. 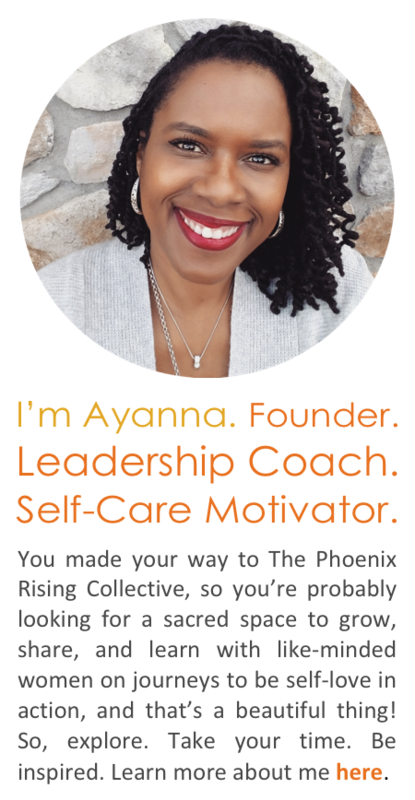 I gained a sentience of my place in this world as a black woman and what that generally means pertaining to my interactions with everyone else and their perceptions – and possibly preconceived notions – about me. Through this same lens, I was able to critically analyze my relationships with black men ranging from my father to the males I dated. More importantly, bell hooks challenged me to look deeply within my conditioned self and how I had learned to perpetuate the stereotypes popularized within mainstream U.S. culture in what she would call, “white supremacist capitalist patriarchy.” Ultimately, her extensive work helped liberate my mind and soul and that allowed me to begin accepting all of humanity as a reflection of me. And only through committing to my life’s work based in feminism am I able to BE the change I want to see in the world. 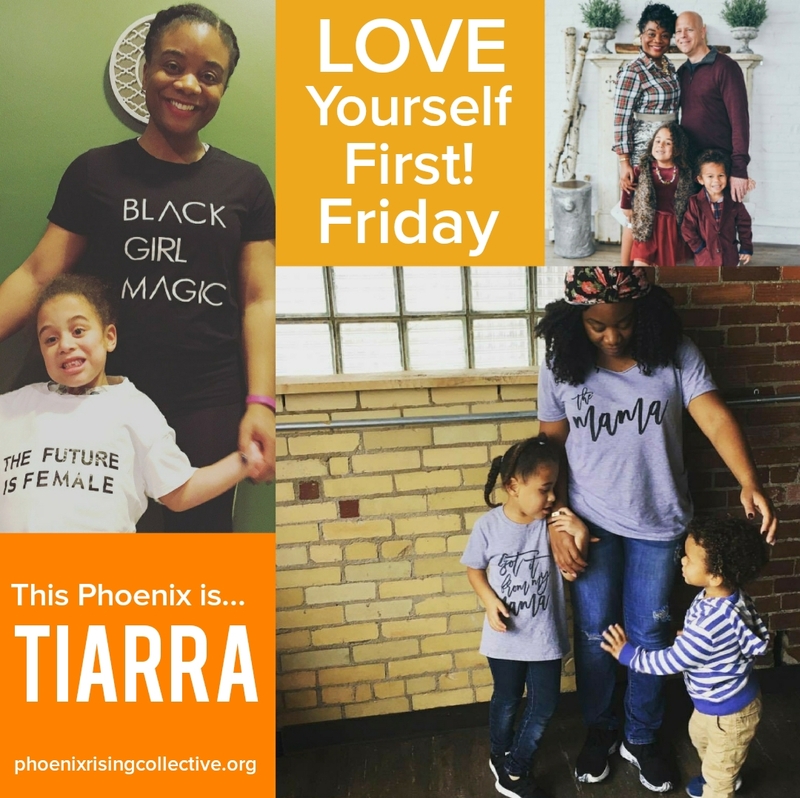 I have since been deeply inspired to define and write my own story through my work with precollege and college students, my close relationships, my home life, as well as social activities about how feminism, womanhood, and motherhood looks in my life. I’m also exceedingly encouraged by women’s stories from around the globe that define, walk in, and own the power of self-defined feminism. 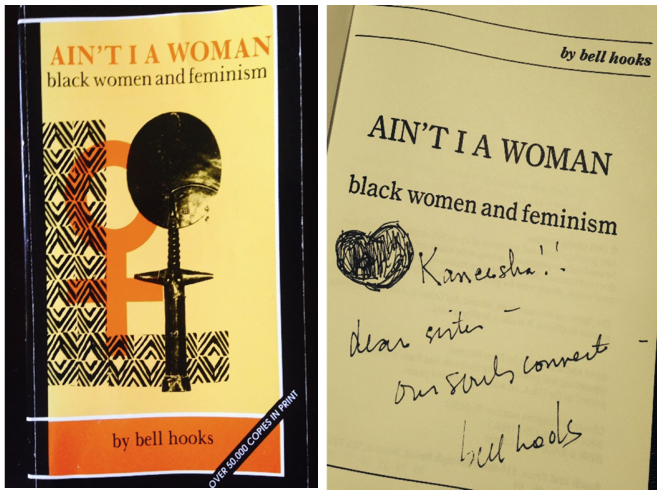 In honor of Women’s History Month; March 2014, I salute the phenomenal, brutally honest, lovingly critical; author, feminist, and social activist, bell hooks. Thank you immensely for planting seeds of self empowerment and truthful self identity as they continue to blossom, destined for greatness. 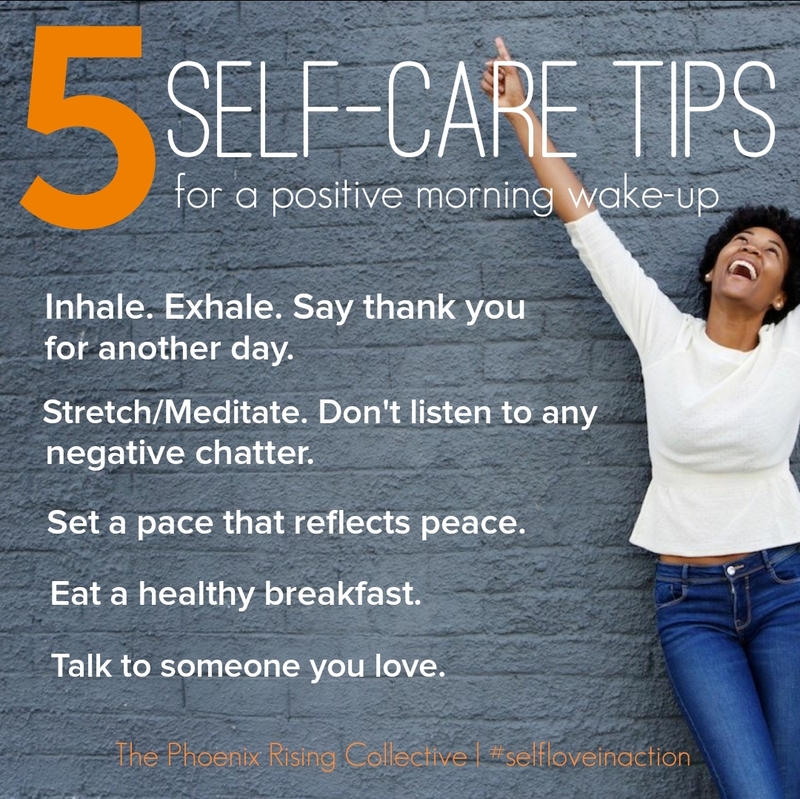 Categories: Self-Care + Personal Growth | Tags: bell hooks, black women and feminism, Black women and wellness, feminism, feminist movements, inspiration, intentional living, self-esteem, self-love, the phoenix rising collective, womanhood, women and wellness, women's history, women's history month | Permalink.